Grey literature is unpublished, non-commercial, and often difficult to find information that many organizations, including think tanks, research institutes, and public health associations, use to make connections, find conclusions, and search out the next direction to pursue. It may include abstracts of unpublished studies, minutes from conferences and committees, government publications, patents, policies and procedures, and more. Essentially, it is any documentation that is created but neither distributed nor classified. This is what sets grey lit apart and gives it the name ‘grey’ in the first place. It never sees the light of publication in a journal but it also isn’t hidden away in the dark. If you know where to find it, you can access it, comb through it, analyze it, and implement it in your organization. Finding grey literature is only the first part of the battle. Once you’re done scouring the web for relevant grey literature, you’re going to need to have a plan of attack for what to do with it. Sometimes, figuring out how to analyze and apply grey literature is even more difficult than finding it in the first place. 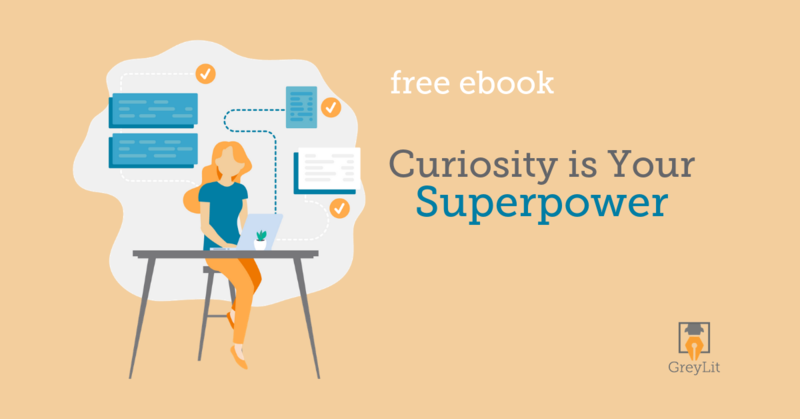 You’re going to need to think critically, apply your understanding, and synthesize your findings with other information if you want to make the most out of your grey lit findings. Finding grey literature can be no easy job. You should at least start by trying to find resources that are most pertinent to your research question. 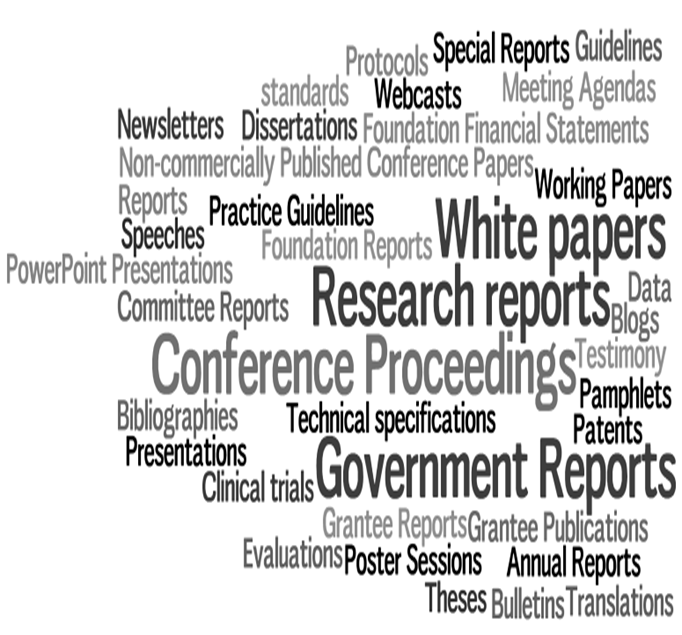 Definitely try poking around for abstracts and conferences, as these documents are created by professionals in your desired field and can offer valuable insights into their thought processes and current status. Some of these documents can be found on the organization’s websites, and some are deposited in other online databases. Spend some time on a search engine, looking for your target keywords along with grey lit words like abstract or committee publication. 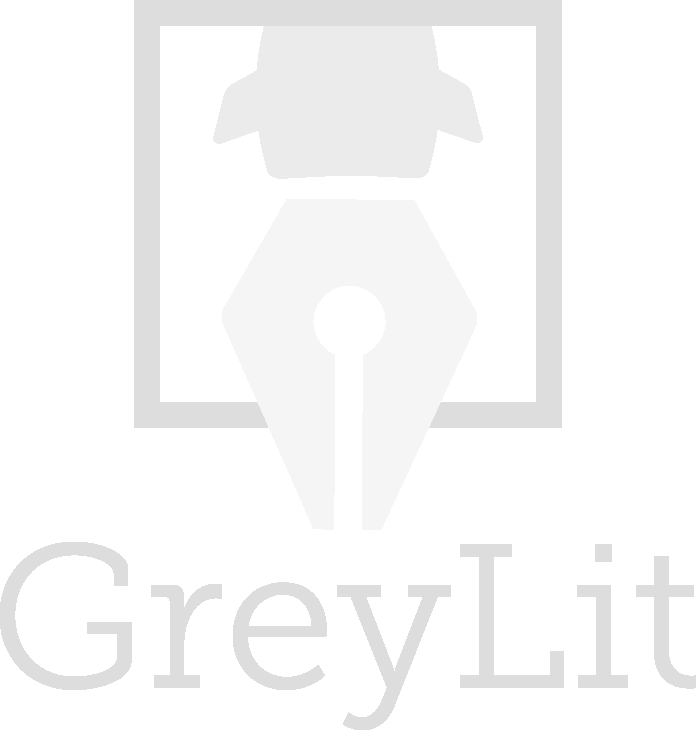 Once you’ve finished your own investigation, or if you just want to make it easy on yourself, you should also sign up for the GreyLit app. We do all the hard work of finding and compiling grey literature so that you don’t have to. Professionals at hospitals, research centers, and other organizations also submit their grey literature directly to contribute to the platform so that their peers can utilize information that would otherwise be lost. You can also contribute to the GreyLit community by sharing your own unpublished, non-peer-reviewed research with people around the globe. Finding the next big breakthrough or cure requires us to stay agile and collaborate with other like-minded people throughout the world. We can learn from each other’s mistakes and successes to be more efficient in our work. Now comes the fun part. 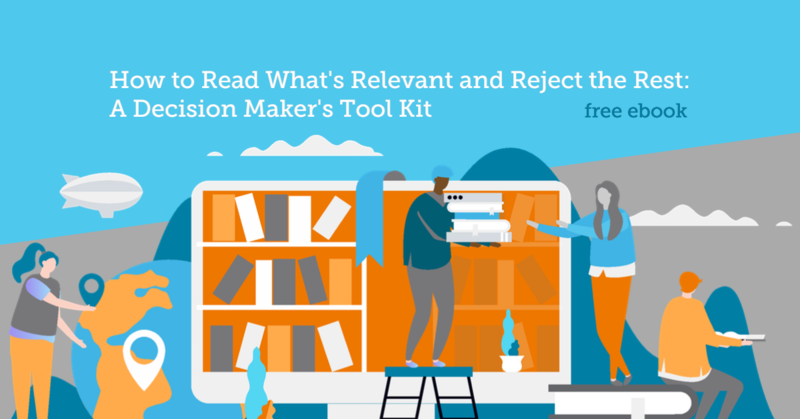 You’ve collected a slew of grey literature documents, you’ve combed them over for relevant information, and now you’re left wondering: what do I do next? It’s time to start putting your grey literature to work! One of the first things that you need to do when looking at grey literature is to verify its accuracy. Because it hasn’t gone through the rigorous review process necessary for publication in a trusted journal or magazine, the onus is on us to make sure we’re using good, clean information. Remember, in today’s age, more misinformation is created and disseminated than ever before. Do a little research into the source of your grey literature. Is it a trustworthy organization? Do they have other publications that have gone through the full publication process? Of course, they can’t publish everything, so a lot of these organizations have troves of grey literature for us to explore. Another option for verifying information is looking to cross-examine it with similar studies from other organizations. If many organizations are coming across the same findings or conducting similar studies, it can be useful for us to compare and contrast them to see what’s the real deal and what isn’t. Once you’ve verified your grey literature, you should then try synthesizing it with published studies, articles, and the like. We often find grey literature that pertains to the same subjects as those that are published, so this can help us to get a bigger picture perspective on those subjects. Ask yourself: why did they publish the results of one study and not the other? Does it show a bias in the organization or in the publisher? Is one more noteworthy than another? Does one have a positive result while the other has a negative or null result? This all comes down to thinking critically about the information you’re reviewing. You want to ask yourself as many open questions as you can think of to figure out the who, what, when, where, how, and why of the grey literature and the studies they are about. The final phase of applying grey literature is using it to direct your planning. For instance, finding grey literature that demonstrates a failing in a study can help you to plan out your next study. Perhaps you will decide to study a different aspect of the problem, try a different methodology, switch courses altogether, or even verify the results of that study. Applying grey literature is where this documentation shows its true value. Though it can take time to find and analyze, grey literature can ultimately save you lots of time and money, making your organization more efficient because it lets you build off the work of others in real time. 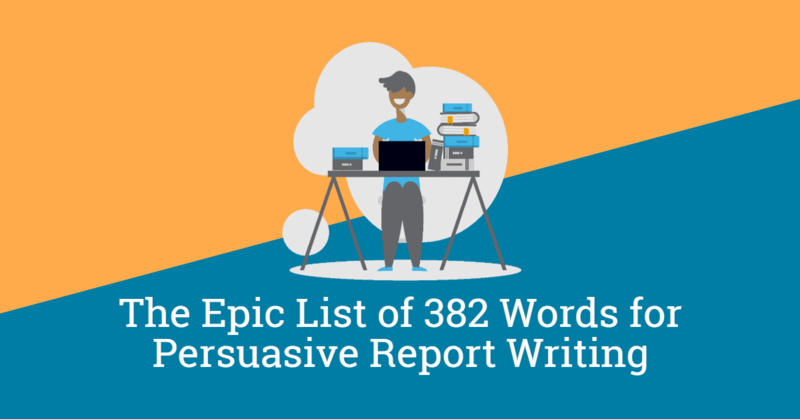 Instead of having to wait for peer-review and publication, you can instantly learn about and utilize the findings of professionals around the world. Grey literature is one of the most important tools that the information age of the 21st century has brought to researchers and other professionals. When you practice finding and using grey literature, you can maximize the potential of your research, your time, and your organization.